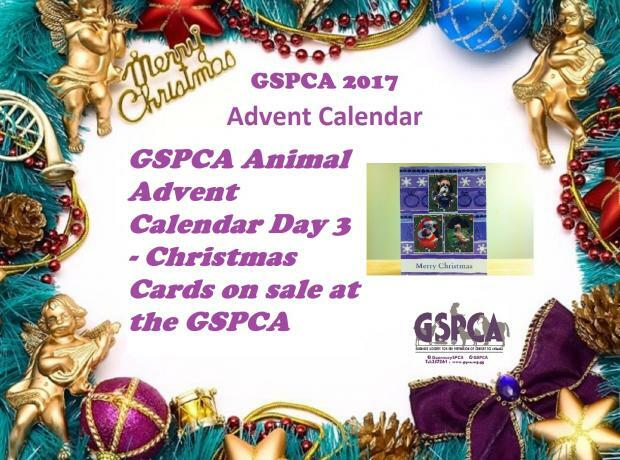 On sale at the GSPCA reception between 9am and 5pm, Monday to Saturday and Sunday 11am to 4pm we have a limited number of GSPCA Christmas cards on sale. Don't forget we also have a 20% sale in our Charity Shop in the run up to Christmas. This year we have been contacted by a number of kind individuals who are not sending Christmas cards. 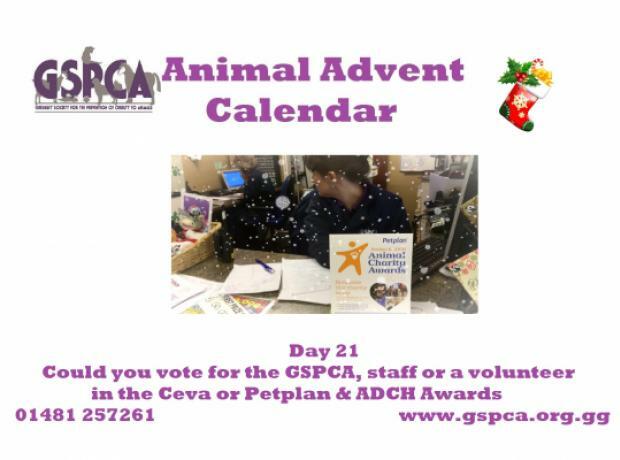 Instead they are telling family and friends in place of cards they are making a donation to the GSPCA in their stead, especially seal pups Temperance and Trevor.